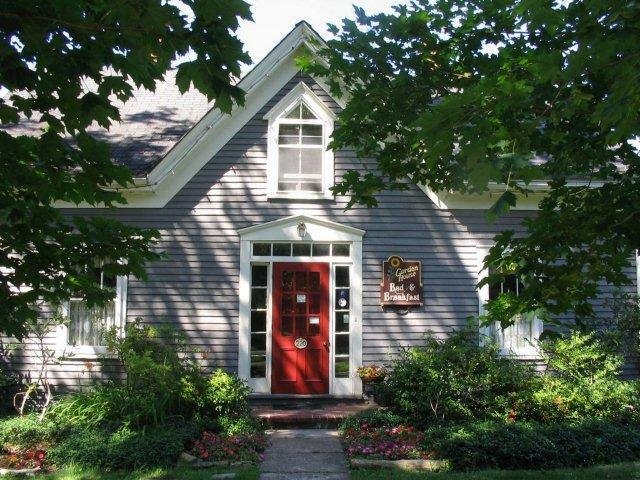 My sister and I stayed here two years ago and it is the place in Wolfville that I would go back to if I were visiting again -- it's lovely but not overdone, the hosts were kind and amiable and the location is charming. Breakfast was delicious. 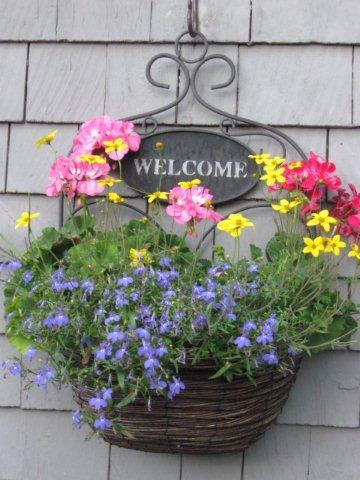 Your hosts, Brian and Lisa McKenzie welcome you to their heritage home, circa 1830, with it's sunny, cottage garden, walking proximity to the dykes, and sweeping views over farmer's fields to Cape Blomidon and the Minas Basin. Our charming town of Wolfville, Nova Scotia ( home of Acadia University)....beckons you!